Be careful, though; almost everything down there wants to kill you, including fierce laser space sharks, artillery-toting polar bears, wickedly quick jetpack penguins, and even crazier horrors. Out on the Edge of Space, you must adapt or you die. Good luck, ArkCo Operative. StarForge was inspired by Halo, Warcraft 3, Borderlands, Terraria, and Minecraft. It borrows elements from the RTS, FPS, RPG, Voxel Builder, Tower Defense, and Physics Sandbox genres. 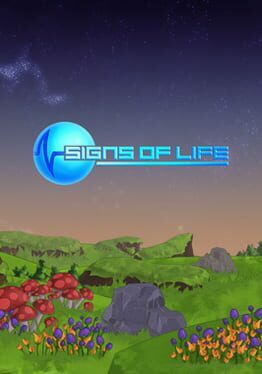 We are building a dark and serious universe and want the player to live out their own unique story on the procedural planet. Colonies Online is an open MMO-sandbox, set in the distant future on the far reaches of space. 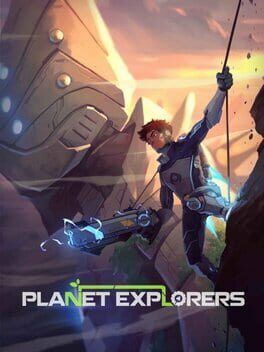 Players unite as colonists to explore vast territories of far-out planets, fight with alien monsters and search for rare resources to build their new home in the outland. Darkout is a sandbox action-game with survival and strategy components. You are the only survivor after your escape pod crashes on a strange planet. The environment is full of mysterious and hostile shadow creatures, and the only way to survive will be to gather resources used to craft and researching new weapons and technologies. The world is sunk in permanent darkness and the shadow creatures surrounding you are only sensitive to the light, and plays a key role in the battle against the dark. You will have to use your strategic skills to build up new facilities which will allow you to progress further and explore the vast landscape. Darkout brings a completely new experience to the player, frenetic, distressing and graphically far superior to what has been seen before in the sandbox genre. 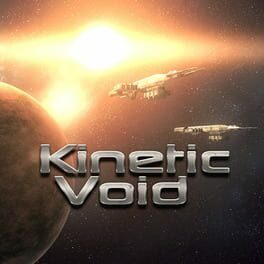 Kinetic Void is a 3D space adventure with a focus on customization and exploration. The shipyard allows players to construct their ship piece by piece. Ships can be as simplistic as a cockpit, a hull, a engine and a gun, or as complex as a player wants. Each module has available subsystems which can be applied to strengthen specific attributes of the ship, and when damaged, those subsystems may be destroyed. While in space flight, interactions between objects are governed by the physics engine. Running into an asteroid at high speed will damage your ship, potentially with catastrophic effects. Using the Kinetic Field Generator (KFG) in game will allow your ship to create an artificial gravity around the ship, both protecting the ship as well as allowing your ship to fly freely through space. This field will also enable the Micro Warp Drive, catapulting your ship far into space in a matter of seconds. Kinetic Void is a procedurally generated adventure, there is no main story line. The decisions and direction is left up to the player. Ally with factions, go to war, build your ship and amass wealth, the choices are yours. Procedural galaxy creation allows as many new experiences as you'd like. When a new game is started, the galaxy map, contents of each sector, and the factions involved will be generated from scratch. You may continue to play this galaxy, or if you'd like to try something different, create a brand new galaxy. Don't worry, your old galaxy will be saved in its current state if you ever wish to return. Choose how many sectors you'd like in your galaxy, as well as how many factions (NPCs) and whether your ships will be Creative or Career mode.Know Your Neighbors. In Kinetic Void the galaxy is a living, breathing thing. Not all factions get along, not all of them hate each other. As factions interact, agreements and treaties will be made and broken. Trade, combat and piracy will affect how the factions see each other based on their own internal standings. Tailor your ship for any role. Make a sleek fighter, a bulky freighter, or a mighty carrier. Your ship’s capabilities and appearance are completely up to you. Using Kinetic Void’s ship builder you can make exactly the ship you want. Customize every part of your ship from cockpits, hulls, engines, weapons, and aesthetic modules. Each module has its own statistics that affect the total performance of your ship. Every module can be further customized by adding subsystems (right click on a module to add subsystems). You can even color your ship exactly how you want. Each module has seven color fields allowing you to make amazing ships quickly, and easily. 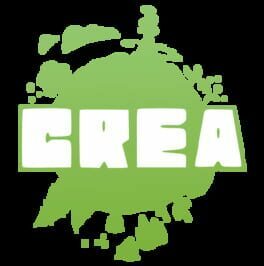 Once your ship is created, save it to your computer, or share it to the Steam Workshop for the world to see. Subscribed ships from the workshop have a random chance of making it into any new galaxy as a faction vessel. Be the scourge of the galaxy, or its savior. A life of combat and struggle not your thing? Become an intergalactic trader and influence the galaxy one deal at a time. Not interested in being a ‘good guy’? Take on a life of piracy and plunder your way through sectors, creating havoc wherever you go, then docking at pirate stations for supplies as needed.Intense Active Combat. Kinetic Void offers three control modes. In cursor-mode, the player can control the ship through keyboard commands, and pan the camera with the mouse in any direction for quick tactical overview; or Mouse Flight-mode, allowing direct control of the ship through mouse movements. Control your battleship’s turrets from a sweeping orbital camera or slip between asteroids in a dogfight while piloting your heavy-fighter using mouse flight mode. Switch between modes at any time to best suit the situation. 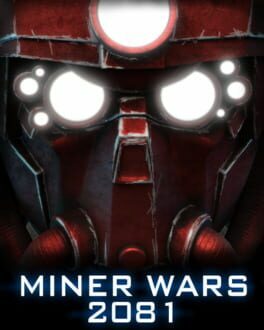 Miner Wars is a first-person action-survival space simulation game set in the year 2081. 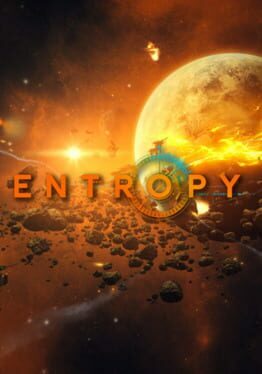 Entropy is an open-universe science fiction MMO with a strong focus on freeform gameplay and large-scale space combat. 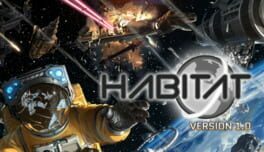 Explore a hostile galaxy filled with over a hundred solar systems, each completely explorable, where you can hunt, trade, mine and salvage in order to survive. In Entropy, you can play the way you want, and take part in shaping a universe where you, the players, are in control.